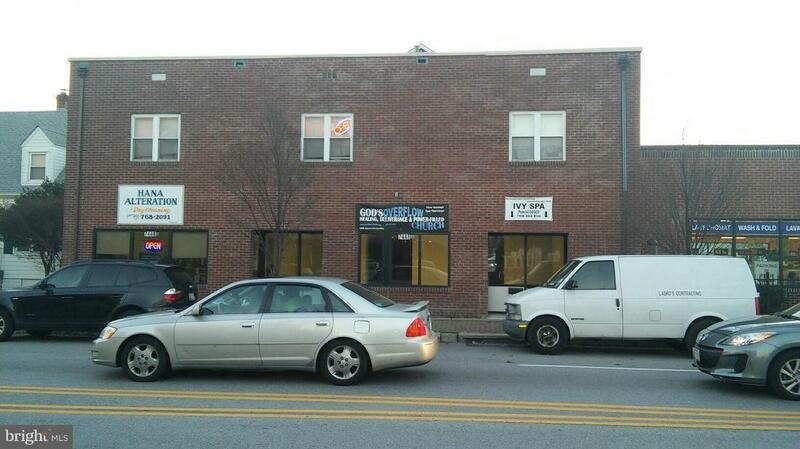 Approx 2,000 sq ft available. Ground level location with front and rear entrance. Established neighborhood, Close to Courthouse, Healthcare etc. 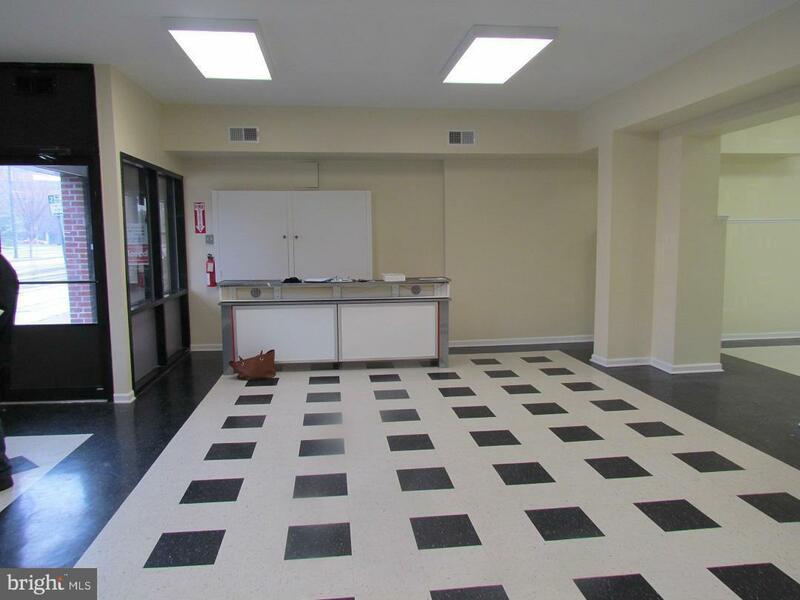 Features: High ceilings, Tile floors, Storage, Private office or break room, Large windows, and 2 separate bathrooms. Primary pedestrian and traffic thoroughfare, Excellent Street visibility with high traffic count. Brick front/rear, Paved parking in rear. 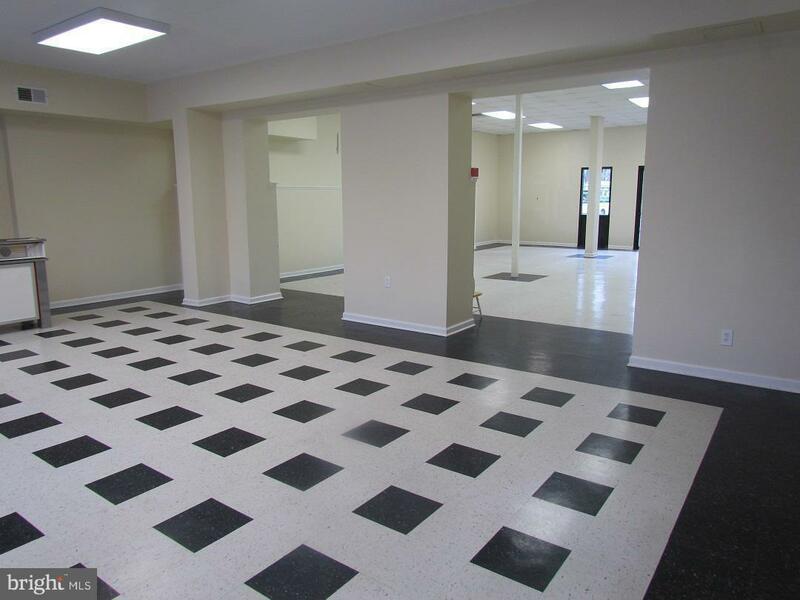 Professional, Legal, Restaurant,Retail, Real Estate office opportunities. Easy access to/from I97. 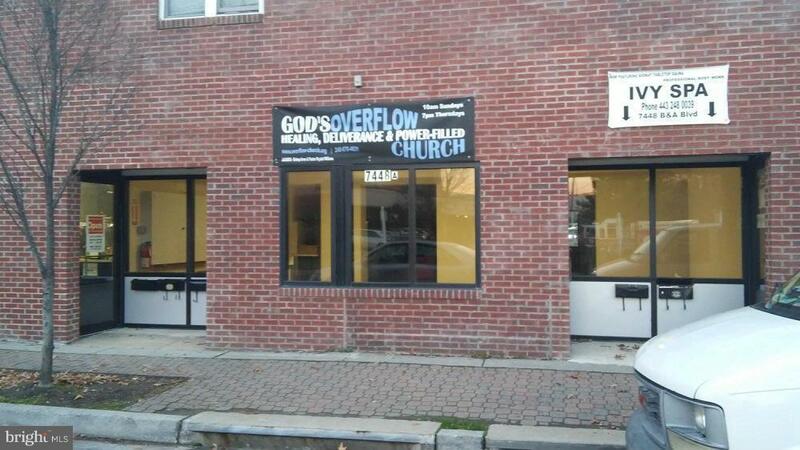 Gross Lease, Tenant pays all utilities. Broker application, First months rent & security deposit required.